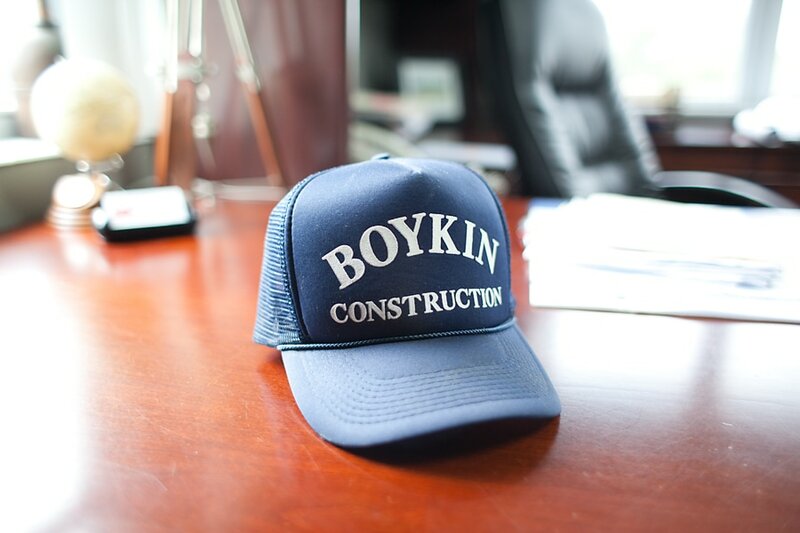 ​Boykin Construction, Inc. is a family owned and operated sitework and road building contactor. 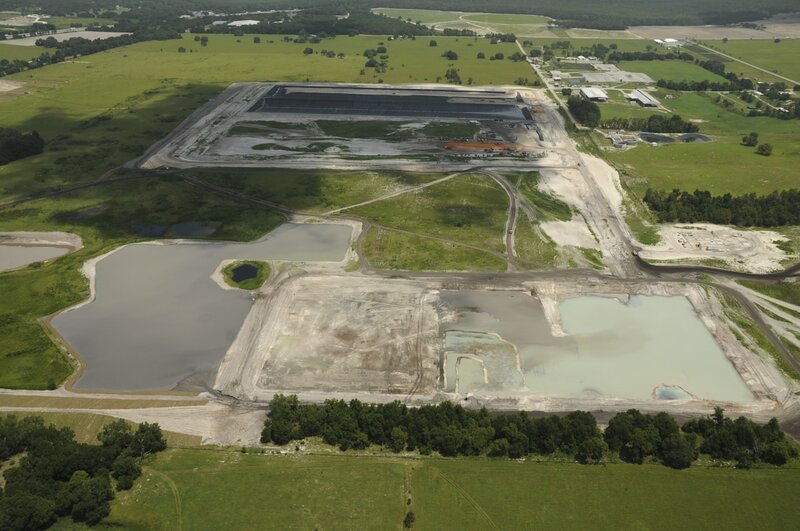 We have been located in Minneola, FL since 1949. We are proud to offer our customers the individual attention and workmanship they deserve. 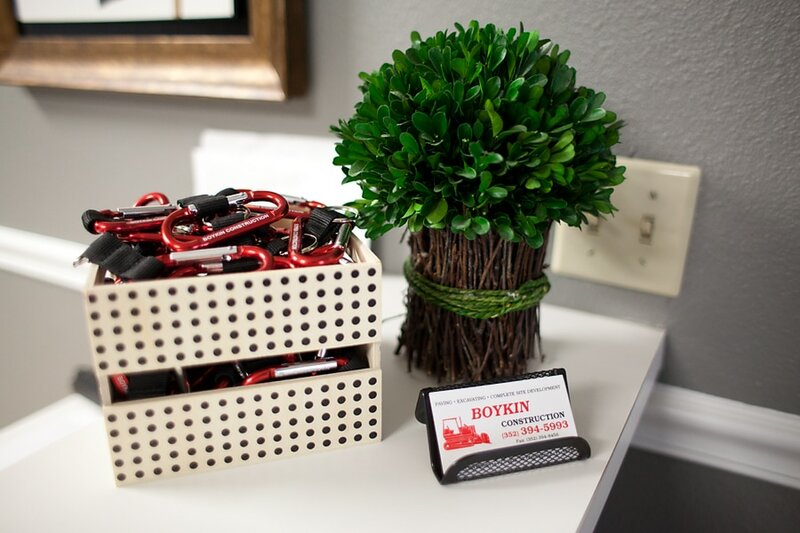 At Boykin Construction we value every employee and work hard to maintain a “team” effort. We offer the latest GPS technology available to ensure your job is done with precision and on time. We also have our own fleet of the latest heavy equipment, maintained by our shop and ready to go to work for you. From Estimating to the finished product, we strive to make sure every project is completed with the quality, safety and professionalism it deserves.